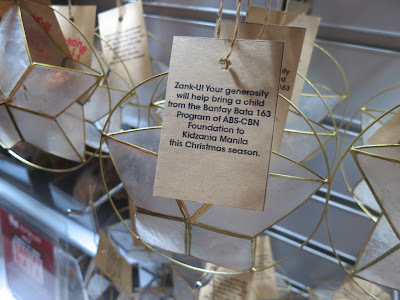 The kids of ABS-CBN Foundation’s Bantay Bata program enjoyed exploringKidZania Manila and its various role-playing activities, through the kindness of their fellow children who supported the KidZania Para sa Bantay Bata initiative. By purchasing star-shaped capiz ornaments, the play city’s misters and misses were able to raise more than P174,000, sending more than 160 underprivileged children to discover their dream careers at the mini metropolis. 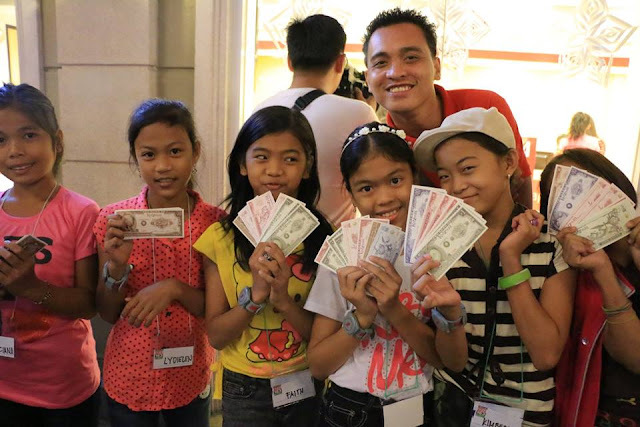 Visiting KidZania Manila and role-playing various careers was an unforgettable experience for the Bantay Bata kids. 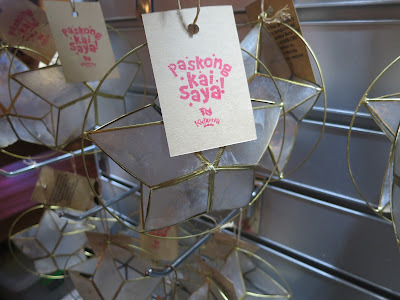 “They were amazed by all the different features of the play city—the bank, newspaper office, and fast-food outlets that were so true to life, except that they are kid-sized,” said social worker Evan Lyndon. The kids enjoyed working as chefs for a day, and making their own cheeseburgers and macaroni salads. They also learned the ins and outs of putting a newspaper and a TV show together, the value of caring for trees, and the importance of working together to save lives as doctors and firefighters. “It was an inspiring experience, as the kids gained a deeper understanding and appreciation of what adults do and how society functions,” added Evan. The KidZania para sa Bantay Bata program was part of the play city’s Paskong Kai Saya sa KidZania Manila initiative, which celebrated well-loved Filipino Christmas traditions. 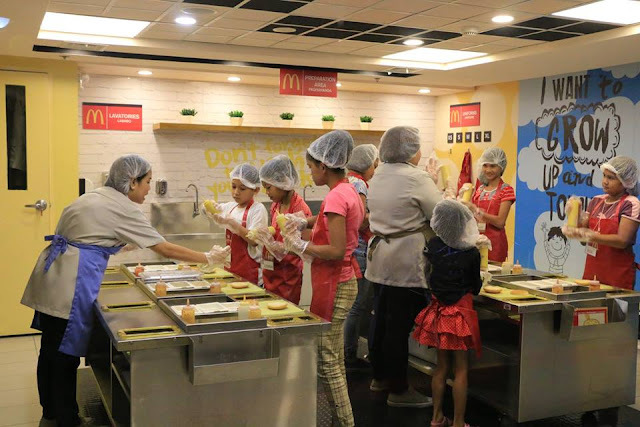 KidZania is an interactive kids’ city combining inspiration, fun, and learning through realistic role play for kids four to 14. Kids can independently explore a kid-sized city with over 100 role-playing activities. Each experience is designed to empower kids, giving them the confidence to be their best selves, and inspiration to be great global citizens. 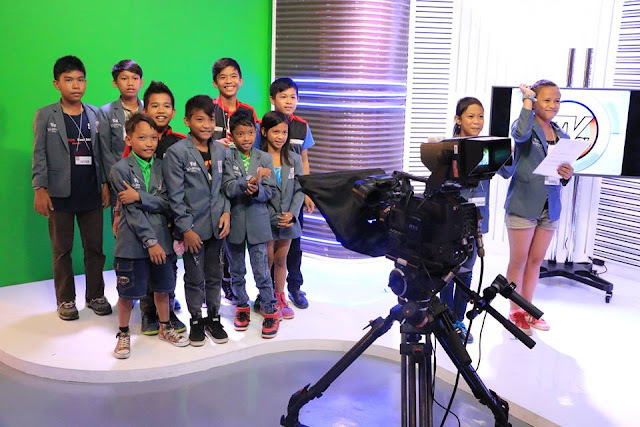 One of the world’s most inventive, most awarded and fastest-growing kid’s educational entertainment concepts, KidZania has 21 locations in 18 countries, including in the Philippines.